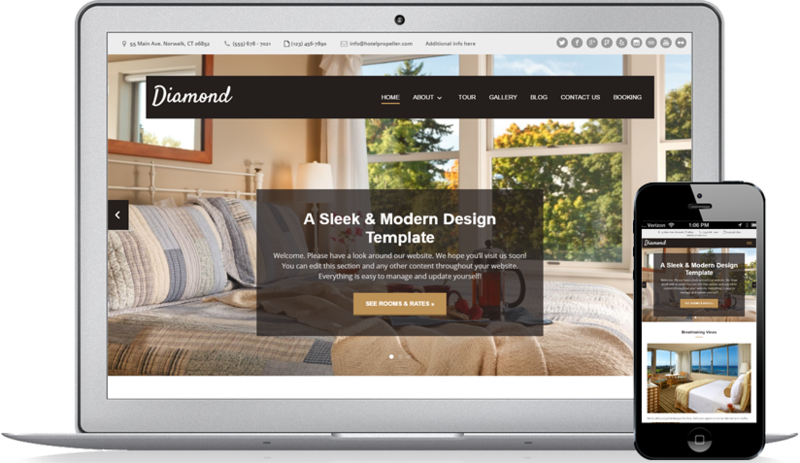 It’s the premier Web Design Solution for Hotels, Inns & B&Bs. Hotel Propeller gives you everything you need to attract more guests from the web. Don’t put off getting a new website any longer. 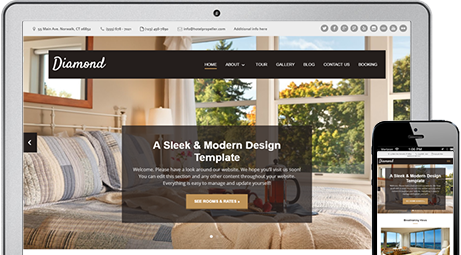 Hotel Propeller will get your new site launched this week (most go live same-day!). Get Started Here » Free trial. Low monthly payment plans.